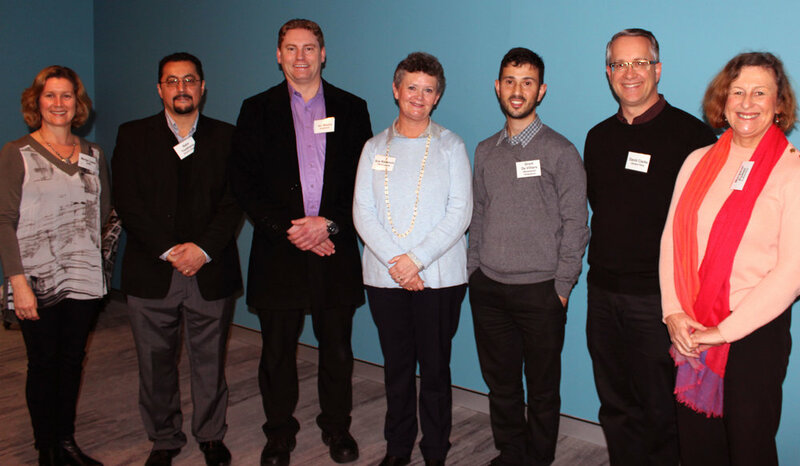 In early 2017, ADM was privileged to award over $50,000 in small grants to eight churches across greater Sydney and Wollongong, for ministries of welcome and support to arriving Syrian and Iraqi refugees. The grants were provided as part of the Syrian Iraqi Refugee Response, a consortia group of five Anglican agencies led by Anglicare. We were thrilled to see how the grants were used to resource and expand a range of ministries including a homework club, welcome dinners, employment support, ESL classes, playgroups, hospitality, and Arabic language church gatherings. One year later, the grant-funded activities have come to completion. Earlier this week, representatives of grant recipient churches gathered at ADM to share stories of encouragement, to discuss lessons learned, and brainstorm ideas for furthering ministry to refugees throughout greater Sydney. New connections were made and opportunities for future collaboration discussed. It was a privilege for ADM to host these ministry leaders in a brief time out of their demanding ministry lives. It was an inspiration to hear of the many ways these churches are reaching out to refugees, and others new to greater Sydney, with the good news of Jesus in word and deed. Keep an eye out for further information on everything achieved by the grant recipients!